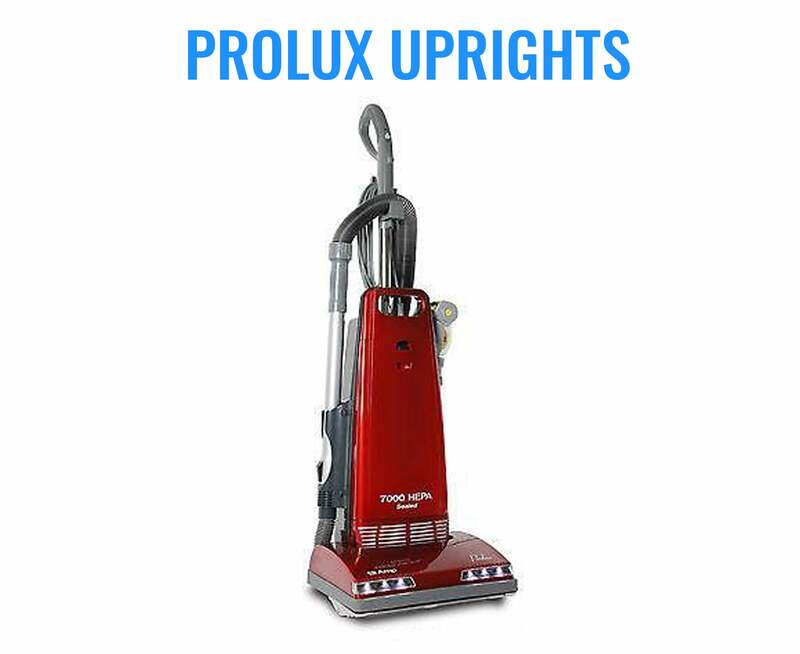 New 2019 Model Prolux 2.0 - 9 pounds, comfortable to carry, NO BAGS! 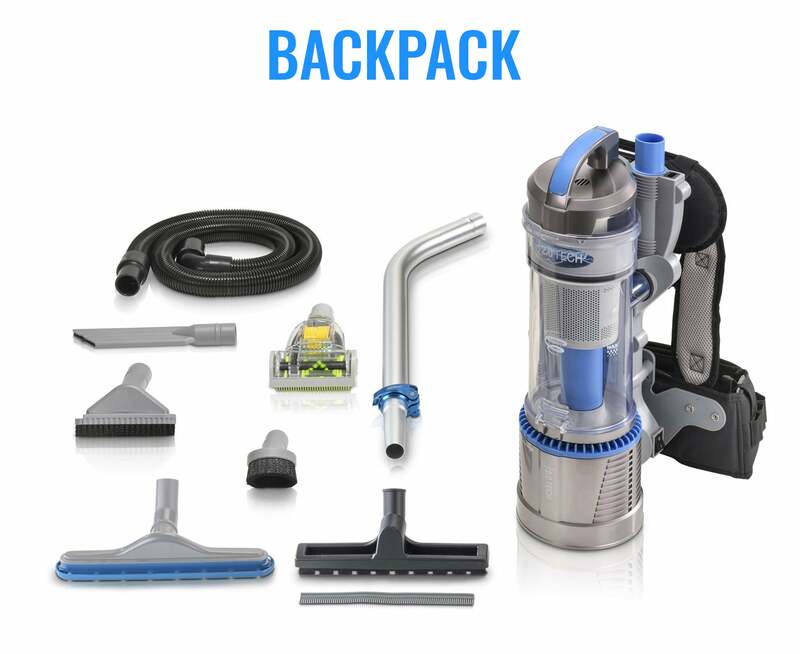 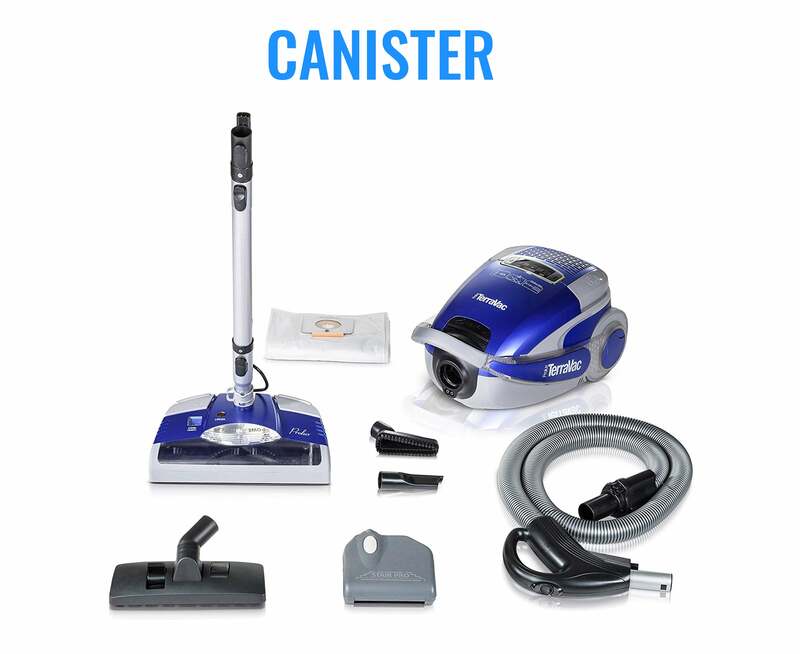 easy to use tools, adjustable, thick, padded straps and looks just enough like a jet pack that you may be able to talk your kids into vacuuming for you. 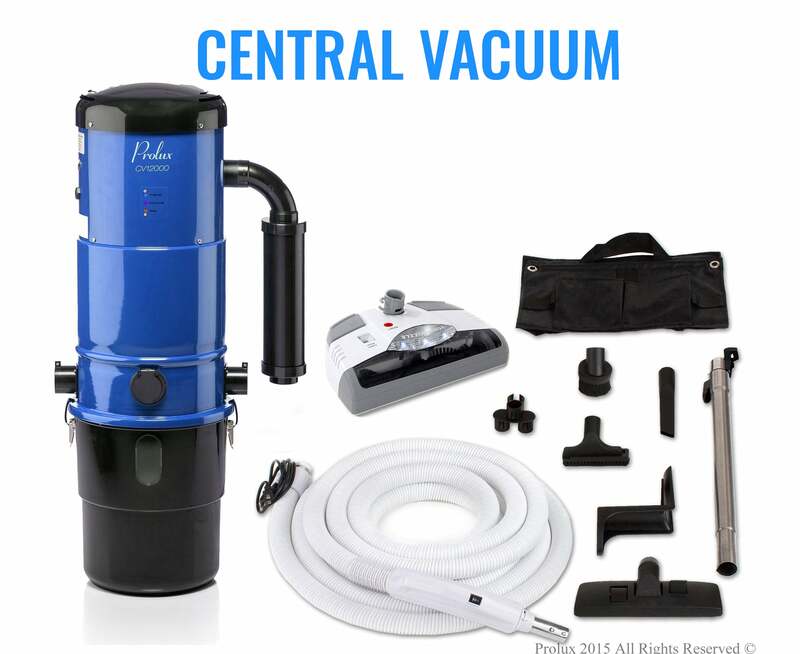 Tools For Every Job - Quickly knock out all of your cleaning needs with 125+ CFM, Prolux commercial grade 1-1/2" standard house and 7 piece tool kit.